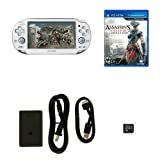 Assassin's Creed III Liberation PlayStation Vita Wi-Fi Bundle | Your #1 Source for Video Games, Consoles & Accessories! 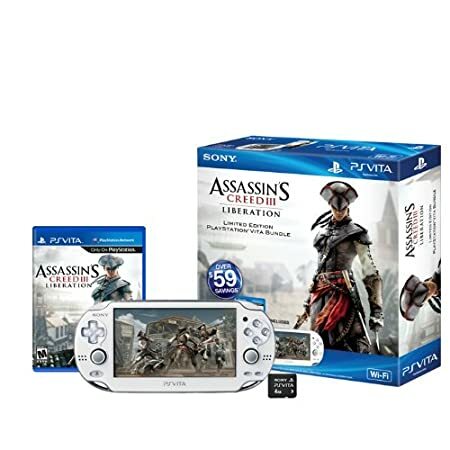 The Assassin’s Creed III Liberation PlayStation Vita Bundle is the complete console quality experience, now in your hands. Have ultimate control of a cunning new assassin, Aveline, with the Limited Edition Crystal White PlayStation Vita Wi-Fi system. 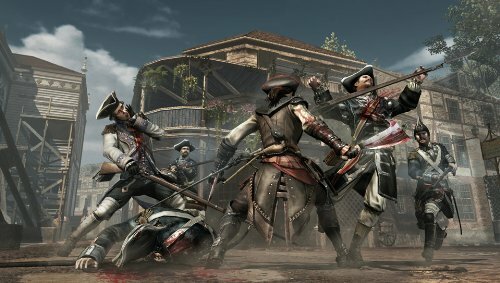 By playing Assassin’s Creed III Liberation on your PS Vita and Assassin’s Creed III on your PS3 system, unlock exclusive content in both games. 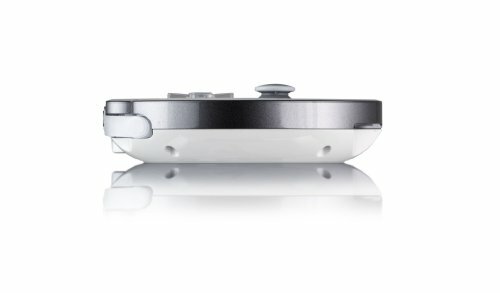 • Complete console quality Assassin’s Creed® III experience, now in your hands. 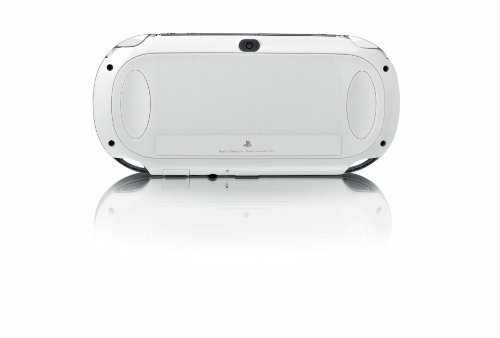 • Includes Limited Edition Crystal White PlayStation Vita Wi-Fi system. • Unlock exclusive content in Assassin’s Creed III on your PS3 system. • Execute slow-motion chain kills, using the high-definition 5″ OLED Touch Screen. • Paddle your canoe or pick the pockets of unsuspecting victims with the Rear Touch Pad. 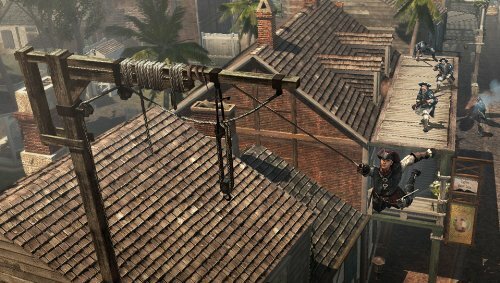 • Ultimate control of a cunning new assassin, Aveline, with Dual Analog Sticks. 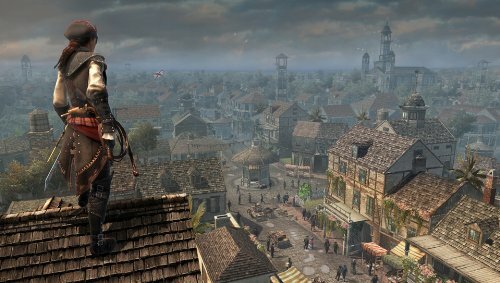 As Aveline, an Assassin of mixed French and African heritage, you must use your skill, instinct and weaponry – including a machete, poison-dart blowpipe, and dueling pistols – to hunt down and eliminate your enemies. Feast your eyes on a richly detailed world, thanks to an all-new game engine featuring groundbreaking physics, animation and a new combat system. Outmaneuver your enemies in the Louisiana bayou with an innovative Tree Navigation system, then eliminate them from above with deadly precision. Dive deep underwater as you search for lost Mayan treasures, but stay alert; the hostile wilderness and humid swamps are full of menacing animals. 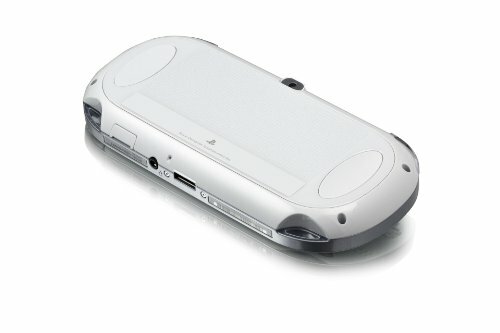 Take full advantage of PlayStation Vita system touch pads, motion sensor and built-in camera to execute slow-motion chain kills, pickpocket unsuspecting victims and pursue your enemies in a canoe. 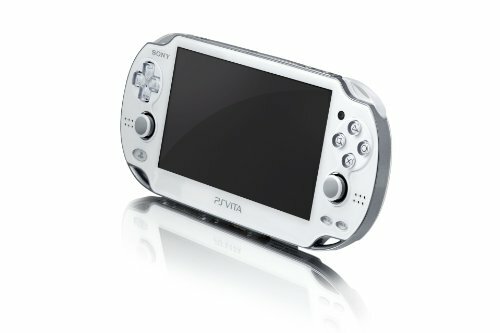 This is an immersive experience designed purely for PlayStation Vita system. The year is 1765. As the events leading up to the American Revolution are starting to take place in the North, Spanish forces plan to take control of Louisiana, but there is one person standing in their way — Aveline. A deadly assassin with an arsenal of weapons and a mission to win freedom for her people and her land, Aveline will find herself everywhere from the crowded streets of New Orleans to the bayou to underwater lairs filled with lost Mayan treasures. As powerful and violent forces clash, are you ready to fight for freedom? Eliminate your enemies and secure freedom for your land and fellow citizens with this bundle that includes the PlayStation Vita Wi-Fi system and the newest chapter in the Assassin's Creed saga. 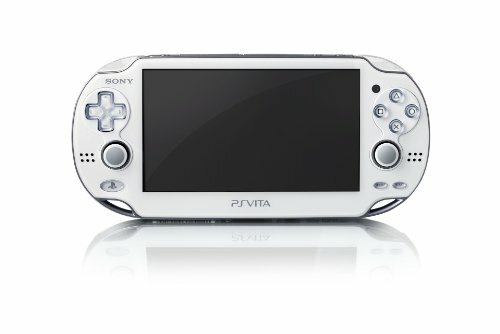 Use the PlayStation Vita's innovative six-point motion sensing technology to play as Aveline, an assassin of mixed French and African heritage, on a deadly mission to ensure Spanish forces don't take control of Louisiana and the South. 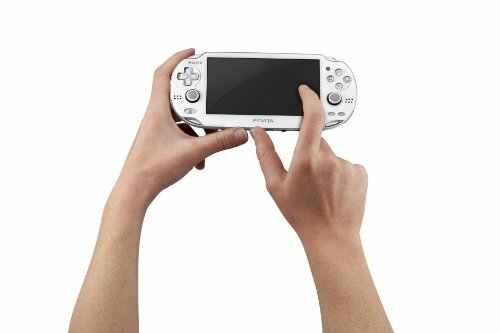 Along with the amazing features of the PS Vita, like front and rear touch screens, you must use your skills and instincts — and your deadly arsenal of weapons to hunt down and eliminate your enemies. Wield a machete, take aim with a poison-dart blowpipe, whip out dueling pistols and more as you execute slow motion chain kills using the PS Vita's touch screen. Explore the richly detailed world and animation on water by paddling your canoe with the Vita's rear touch pad and on land by outmaneuvering your foes with the Tree Navigation System that helps give you the upper position. The Revolution is beginning — what part will you play?